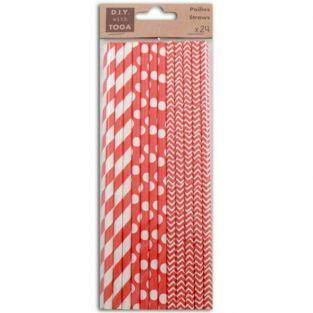 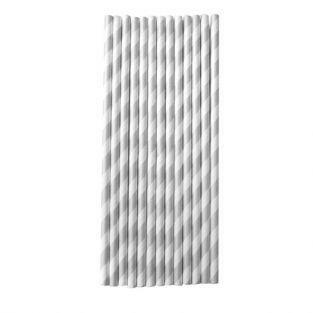 Set of 25 straws. 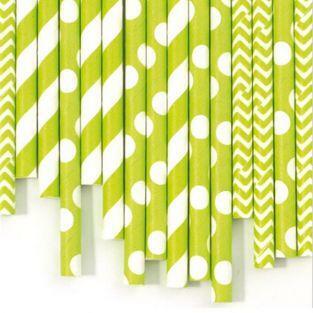 Ideal for festive occasions and birthday. 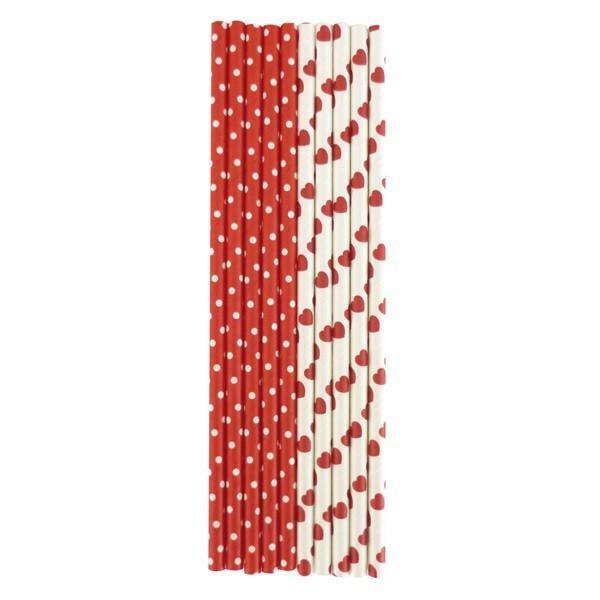 White straws with red hearts and red straws with white dots. 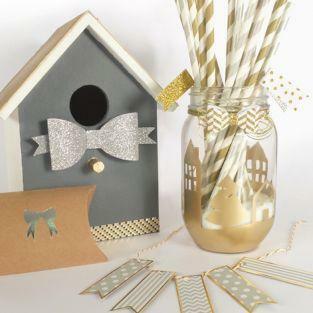 Very elegant, you will enjoy these 25 golden straws reasons that will brighten up your evenings and accompany your various drinks! 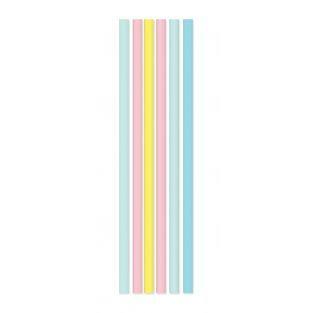 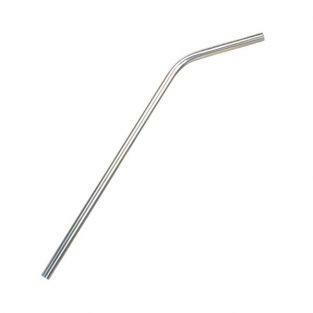 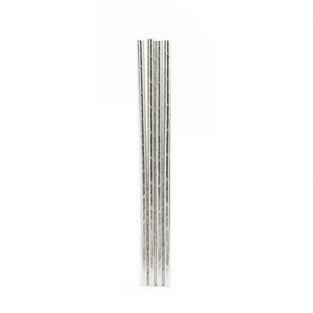 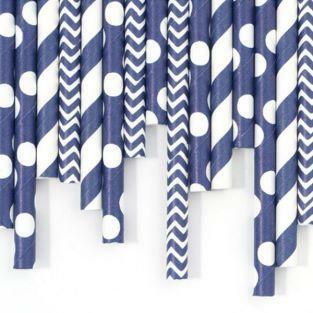 These straws are available in silver on Youdoit. 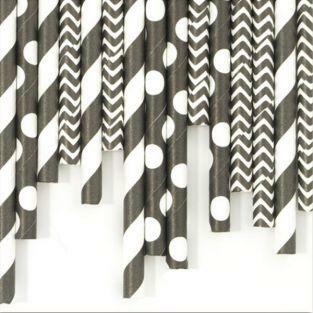 Very elegant, you will enjoy these 25 silver straws reasons that will brighten up your evenings and accompany your various drinks! 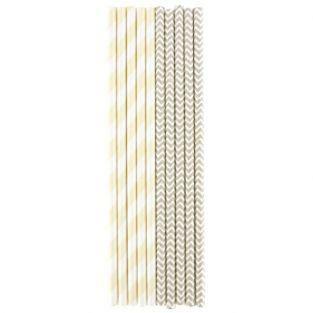 These straws are available in gold Youdoit.